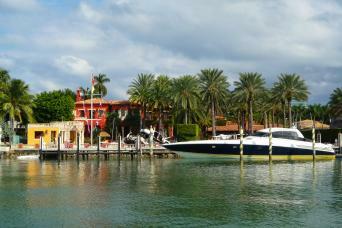 Wondering what to do in Miami? 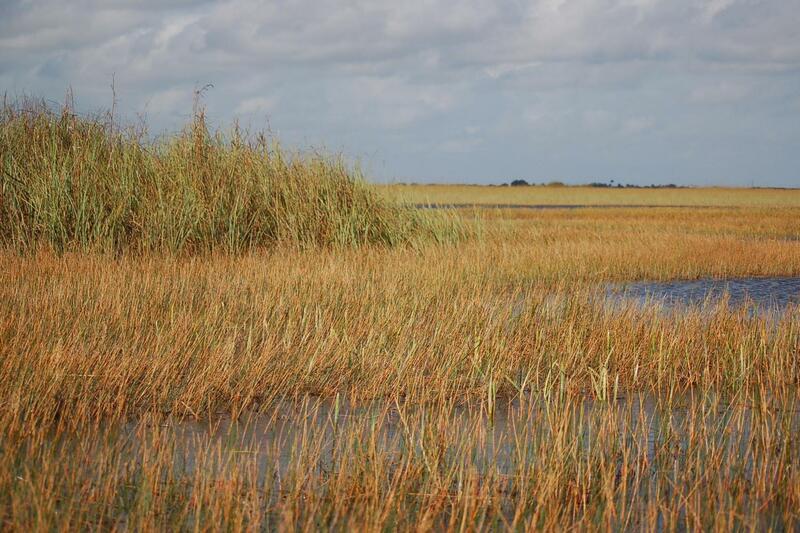 Ask anyone and they will tell you - Everglades. 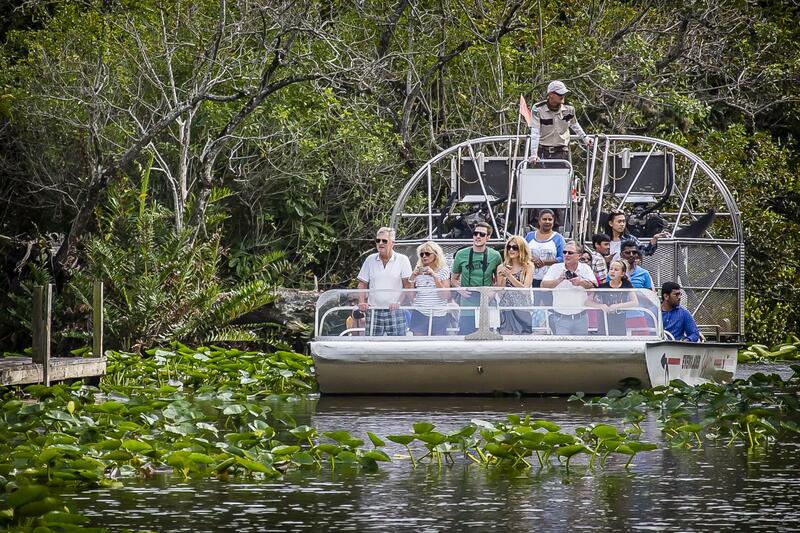 This tour includes a thrilling air-boat ride, alligator show and jungle walking trail far from the city! Amazing tour into the wild nature and great show! A secretly preserved wilderness made up of 1.2 million acres of grasslands and hardwood hammocks can be experienced by boarding one of our comfortable air-boats. 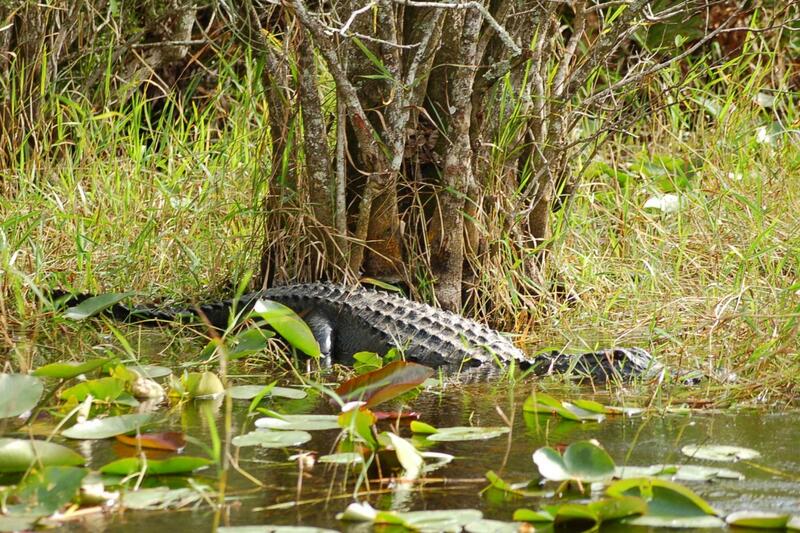 Our experienced air-boat captain/guide will narrate a thirty-minute ride as we glide through the Everglades wilderness. In this unique ecosystem, we will encounter breathtaking panoramic views, lush vegetation and tranquility. 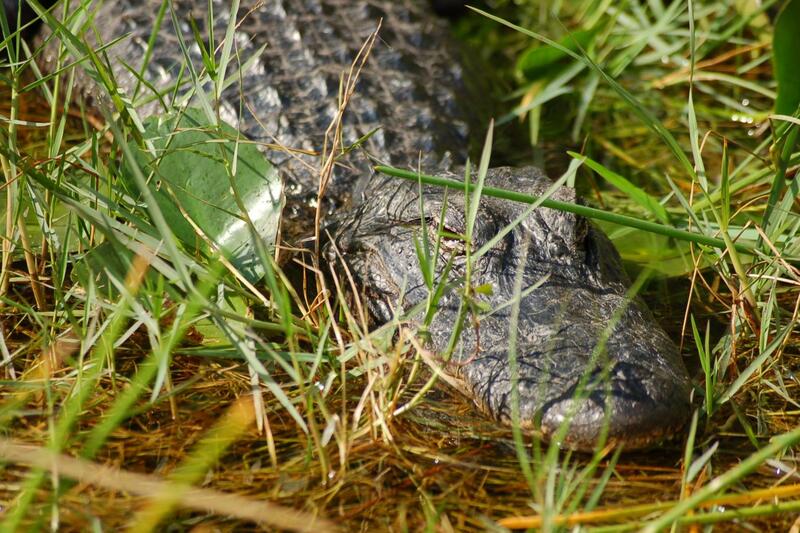 Be on the lookout for alligators, native flora and fauna, as well as other exotic wildlife in their natural habitat. 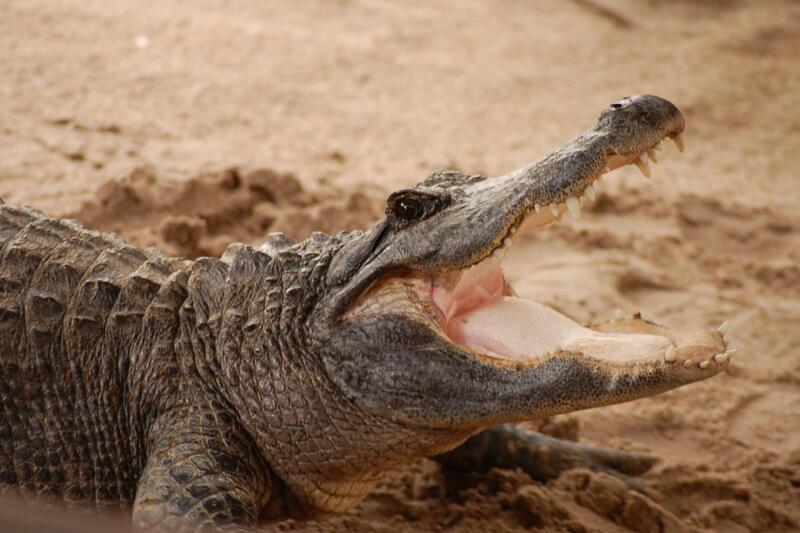 After the air-boat ride, watch the alligator wildlife show with plenty of time to experience the jungle walking trail filled with crocodile exhibits. 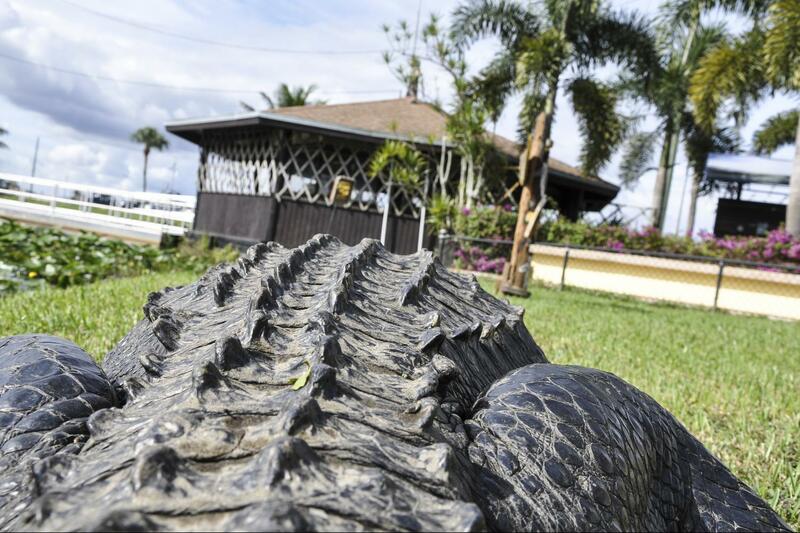 This venue has ample facilities throughout, including a restaurant where you can taste a bit of alligator and gift shop.